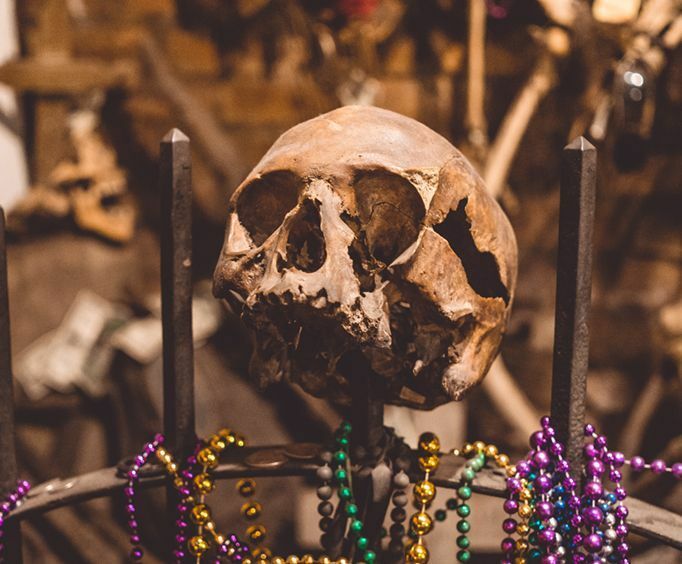 Explore the French Quarter after-dark with this chilling and fun-filled tour that looks for the living dead with stories of vampires, ghosts, and voodoo practice. 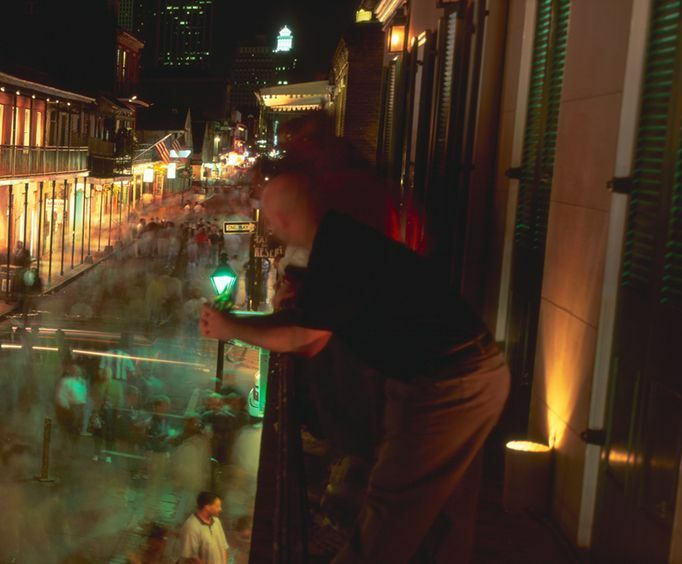 Learn about the supernatural residents of New Orleans that make their homes in the buildings, as well as on the rooftops and sidewalks around you. 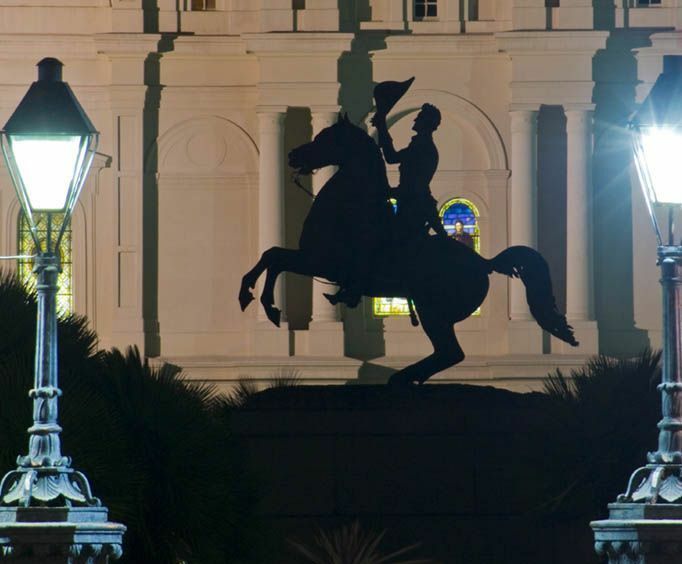 Since the city was founded, New Orleans has been subject to more disease, death, destruction, and disasters than any other American City. The influence of Voodoo has been profound and many spirits of the city have been taken for granted. Nearly every building on your tour has it's own story of haunting, and you will be chilled, informed, and entertained on this two hour after-dark ghost tour.